Japan's Self-Defense Force requests Ryu's assistance with a terrorist incident in London by a cult calling themselves the "Lords of Alchemy". Specifically calling out for Ryu's appearance, he complies and heads out with JSDF member, Mizuki McLoud. Ninja Gaiden 3 offers a much easier experience than past Ninja Gaiden games, though the majority of things remain the same from past installments. The gameplay consists of third-person action melee combat, with minor use of long range sub-weaponry. 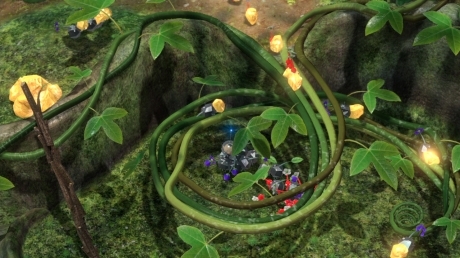 Outside of combat, players will explore the generally straight forward environments with occasional platforming, and collectibles to find. There are a total of seven unique weapons in the regular Ninja Gaiden 3, and twenty one in the updated version Ninja Gaiden 3: Razor's Edge. The following pages cover the different editions available upon release.